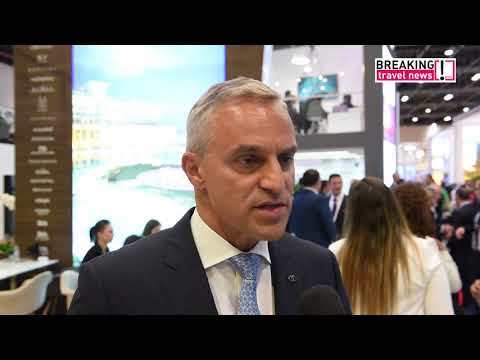 Christope Schynder, one of the most experienced hoteliers in the Middle East and currently general manager of Sofitel the Palm, speaks to Breaking Travel News during ITB Berlin. On the agenda is the upcoming Expo 2020 in Dubai and its likely impact on the tourism sector in the popular emirate. AccorHotels has welcomed the return of Klaus Assmann to the position of general manager at Sofitel Dubai Downtown, the brand’s flagship hotel in the UAE. Breaking Travel News catches up with Ramsey El Saarany, director of operations at Sofitel The Palm, Dubai, as the property celebrates its fifth anniversary. 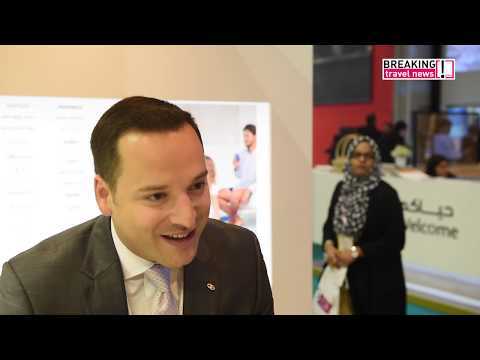 Speaking and World Travel Market in London, he tells us how important it is to visit the show to connect with partners in the industry and reveals what we have to look forward to over the next 12 months. Christophe Schnyder, general manager at Sofitel Dubai The Palm Resort & Spa, tells Breaking Travel News how it feels to have been honoured by the World Travel Awards. 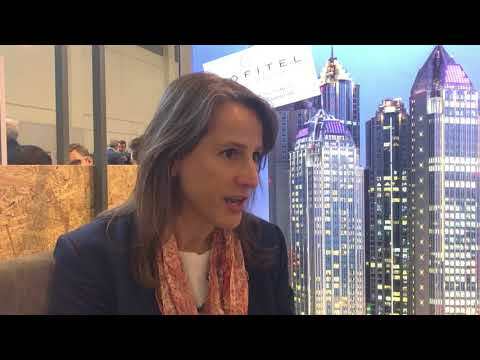 Breaking Travel News speaks to Christophe Schnyder, general manager at Sofitel The Palm in Dubai, about the property, how it will develop in 2018, and how it feels to have taken the title of Middle East’s Leading Green Hotel at the World Travel Awards. Leicester Square’s culinary scene is set to be revitalised with an exciting new partnership between luxury boutique hotel Victory House, London Leicester Square -MGallery by Sofitel and acclaimed London restauranteurs Ed Baines and Jamie Poulton. Sofitel Sydney Darling Harbour has opened its doors, making it the first new-build, international luxury hotel to open in Sydney’s central business district this millennium. Hôtel Le Louis Versailles Château, MGallery by Sofitel, has opened following a complete renovation of an historic 19th century building in the Île-de-France region of France, what was once the seat of political power in the Kingdom of France. Sofitel Legend Metropole Hanoi has named Australian Paul Smart as the hotel’s new executive chef. Prior to joining the Hanoi property, Smart was the executive chef at SO Sofitel Bangkok for five years, where he was crowned winner of the Iron Chef Thailand TV program. Sofitel Legend Metropole Hanoi has tapped a veteran of the hospitality industry, William Haandrikman, to lead the property as general manager. Haandrikman was previously general manager of Thailand’s Sofitel Bangkok Sukhumvit.